To explain the exciting new changes coming to Lotto, Camelot commissioned Jump to design and create an informational and engaging promo film. 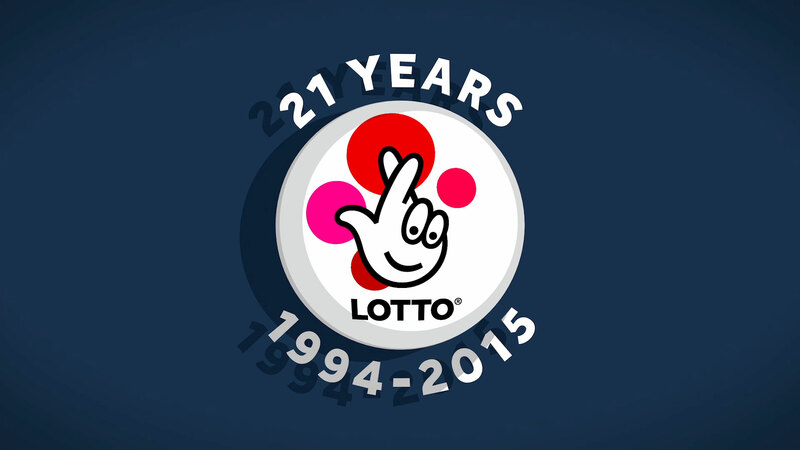 The treatment needed to remain within The National Lottery and Lotto brand. 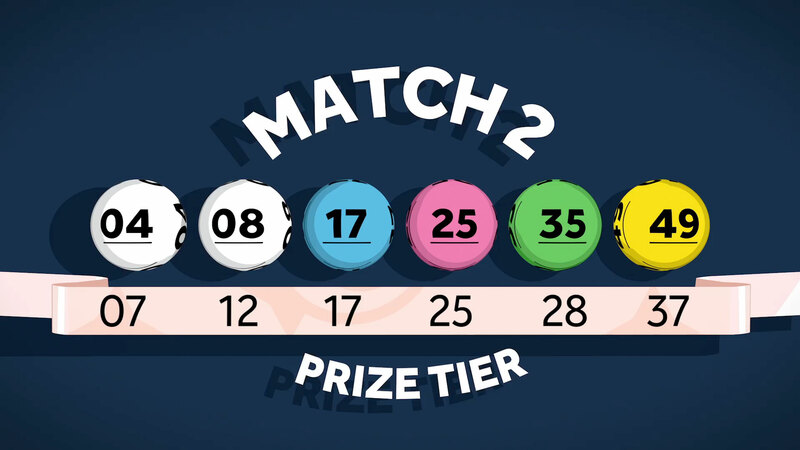 The animation features the classic pink ticket and revolves around the iconic lottery balls. As well as designing and animating the promo in-house, we aided Camelot in the development of their scripts and commissioned the voice over and sound design for the promo. 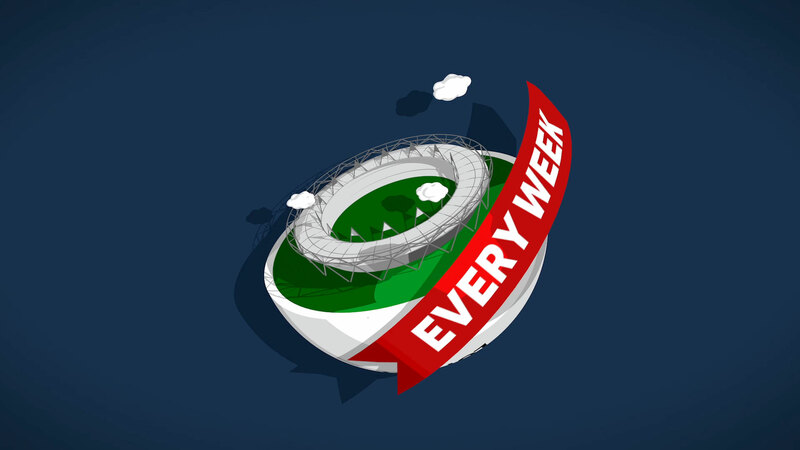 Hosted on YouTube, the promo is featured on the National Lottery’s website and social media. “I engaged Jump’s services for the production of an animated video. Compared to other agencies, their pitch stood out. The quality of the work was apparent but most notably was their service and attention. Jump was great throughout the whole filmmaking process. They were attentive, worked to turn changes around quickly, worked with us on timings to help manage stakeholder expectations and involved us in the process from start to finish. LISA, GO-TO-MARKET DIGITAL COMMUNICATIONS LEAD, CAMELOT GROUP UK LOTTERIES.